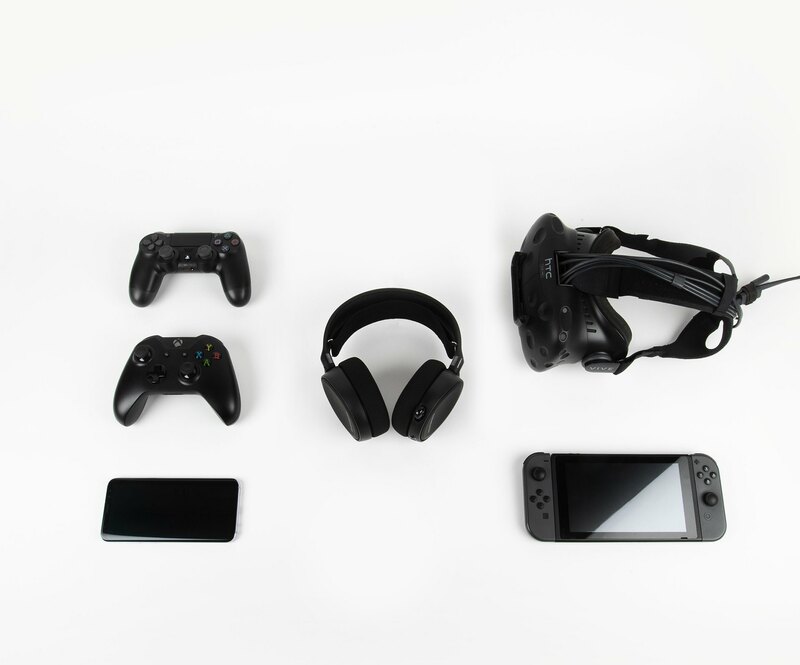 Designed for everywhere you game, with superior sound, comfort and style on all gaming platforms, including PlayStation, Xbox One, Nintendo Switch, VR and mobile via the detachable 3.5mm cable. 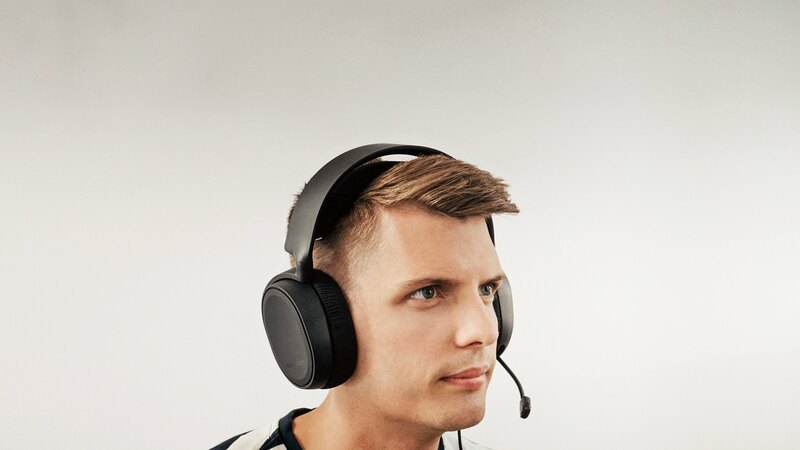 With its lightweight construction, innovative suspension design, and athletics-inspired fabrics, Arctis is proven by Esports pros to stay comfortable over the longest gaming sessions. 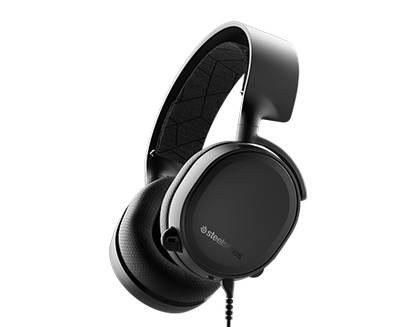 What is the difference between the Arctis 3 and the Arctis 3 Console Edition? 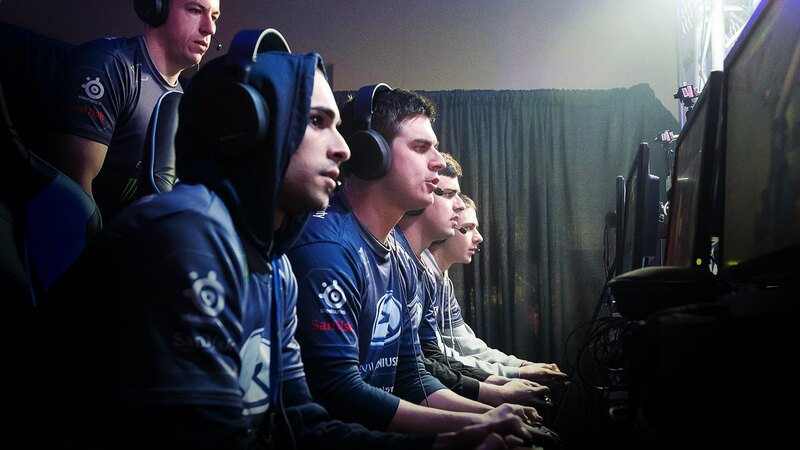 The headsets are completely identical. 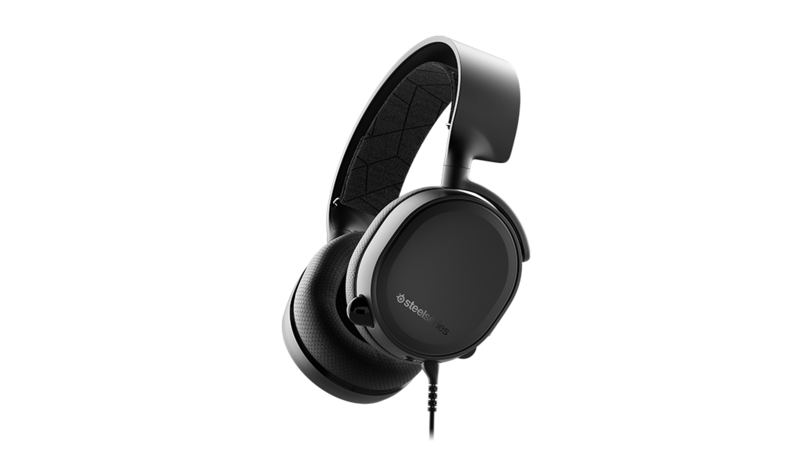 The only difference is that the main Arctis 3 product includes the dual 3.5mm extension cable which is needed for some PCs, whereas the Console Edition does not. Which gaming systems is the Arctis 3 Console Edition compatible with? 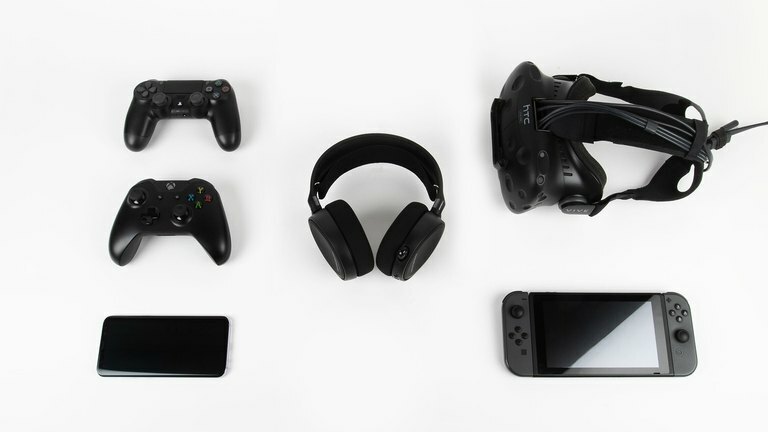 The Arctis 3 Console Edition includes a 4-pole, 3.5mm cable, making it compatible with all major consoles including PS4, Nintendo Switch, and Xbox ONE (via a controller adapter or newer controller with 3.5mm jack). 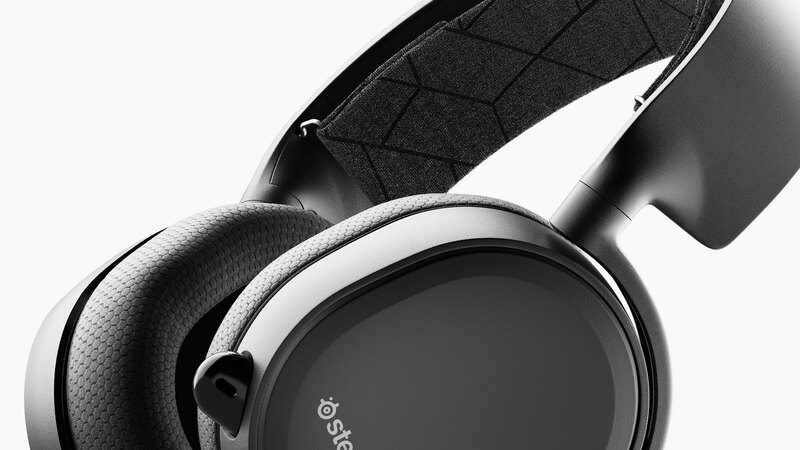 Is the microphone on the Arctis 3 Console edition fixed or detachable? Neither. 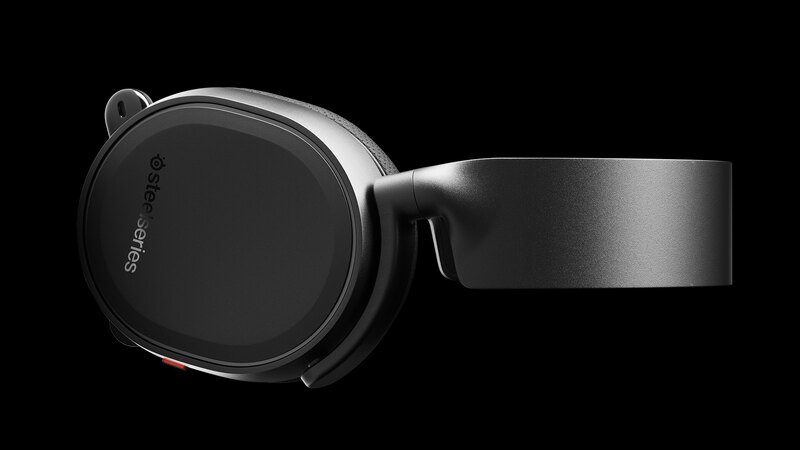 All Arctis headsets feature the retractable ClearCast microphone. 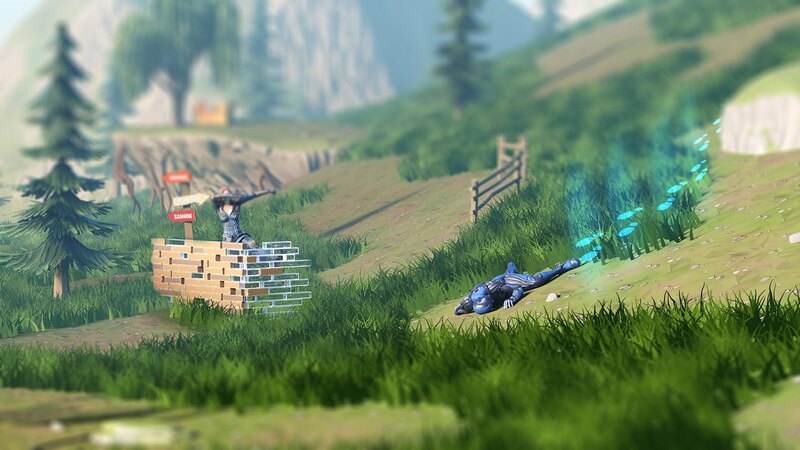 This gives the best of both worlds, meaning that your microphone is always on the headset and won't get lost, but can be almost completely hidden away when not in use. 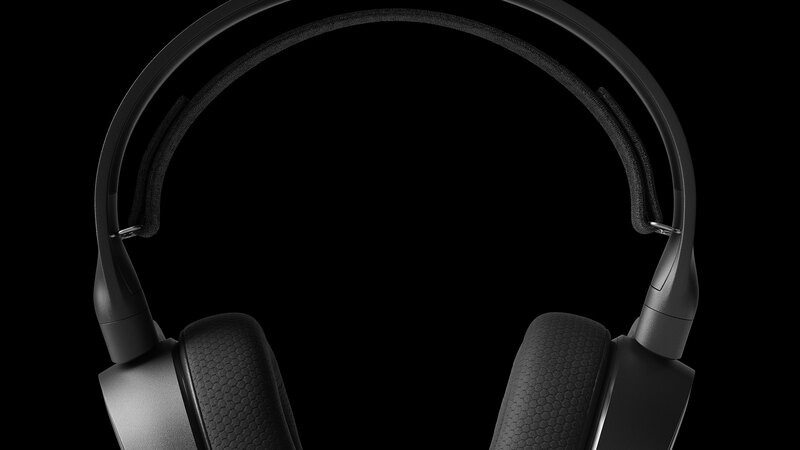 Can the headset be worn for long gaming sessions without hurting? Most definitely! 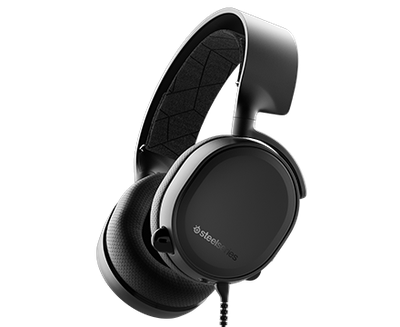 The Arctis 3 Console Edition features a very lightweight yet durable design. The innovative ski goggle suspension headband consists of elastic fabric that stretches as you put on the headset, evenly distributing the already low weight across your entire head. The result is no pressure points. The ear cushions are athletics-inspired Airweave fabric that wicks away moisture and keeps your ears cool while still providing the noise isolation that you need.